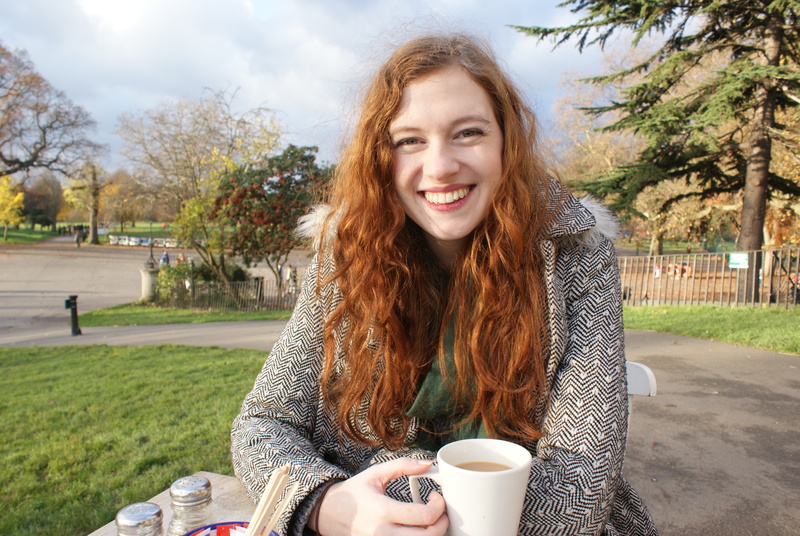 Since I moved to London, Clissold Park has been one of my absolute favourite hangouts. Before I got my job, it was the perfect place to get out of my flat and out of my head for a while. Big enough to spend hours wandering around, and busy enough that you could people watch forever, it’s an amazing free place to hang about in London. 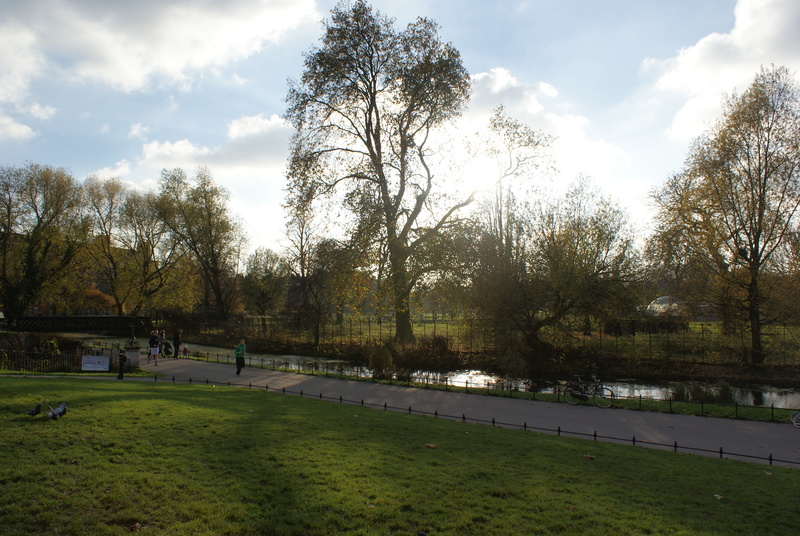 I enjoyed sitting on the warm grass in the summertime, collecting the biggest conkers I’ve ever seen in autumn, and now that winter is here, the park’s charms haven’t lessened one little bit. The butterfly dome is closed for the winter, but you better believe I’ll be first in line when it reopens, elbowing five year olds out of the way wherever necessary. 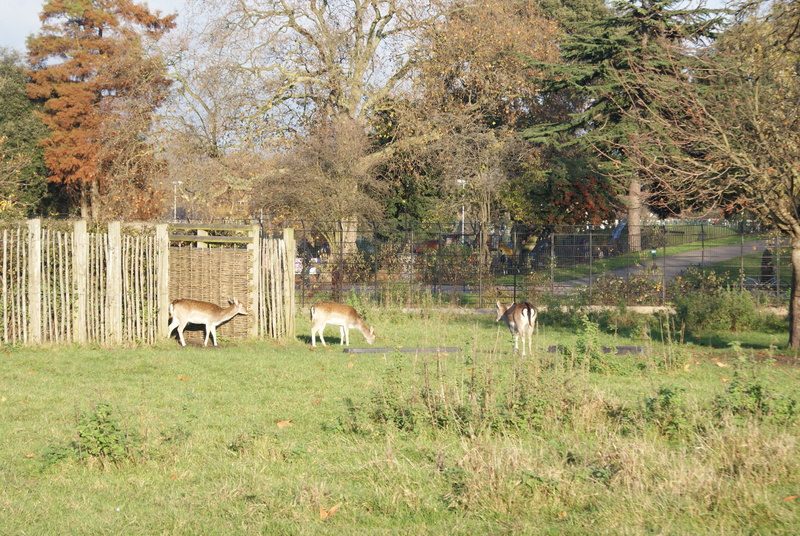 The rest of the animals are still out and about though, with a whole family of fallow deer, if you’re looking to get Christmassy. I wish I could claim that I didn’t shout “BAMBIS! BAMBIS!” when I first saw these, but I cannot, in truth. 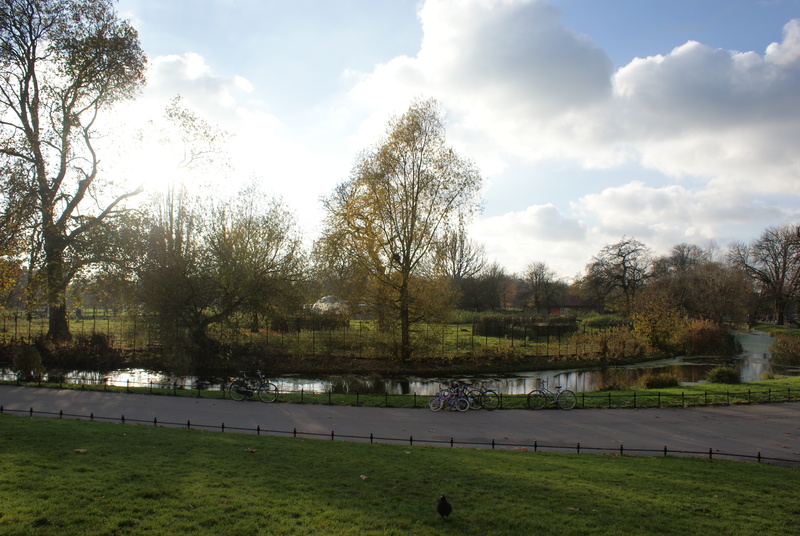 The park boasts a pretty cafe in Clissold House, with a delicious looking selection of cakes, snacks and hot drinks. Wrap up warm, grab a cup of tea and sit outside if you can bear it…these early sunsets may be unwelcome, but those long winter shadows are beautiful.